Environmental Sciences: This case study shows how STELLA was used to understand a process where cause and effect are separated by a large amount of time: the depletion of the ozone layer. These case studies require the Adobe Acrobat Reader. Biology: Understand how STELLA was used in a major California high school to help students understand, not only the mathematics behind the Hardy-Weinberg Law, but also the processes. Sie können als pdf-Datei heruntergeladen werden. Chemistry: This account of the teaching of chemical kinetics on an Ivy League campus shows how STELLA can be used to understand both the mechanism and time-path for a reaction. 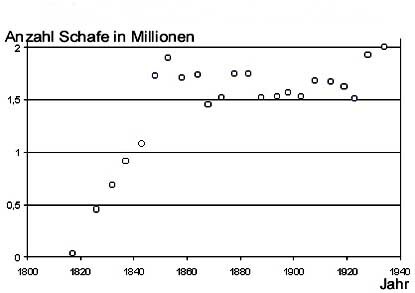 Die Populationsdynamik biologischer Populationen ist deren größenmäßige aber auch räumliche Veränderung in der Zeit. Populationsdynamiken einer oder auch mehrerer gekoppelter Populationen sind ein Gegenstand der Biologie, speziell der Ökologie. 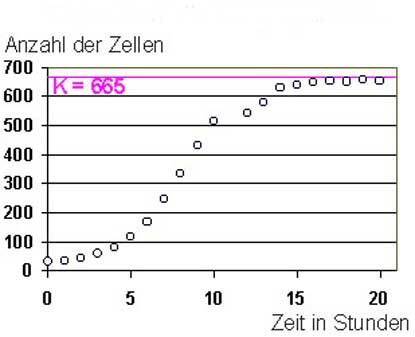 Auch die mathematischen Modellierungen insbesondere auch für interagierende Populationen (Räuber-Beute-System, Wettbewerbsmodell und Mutualismus) sind verständlich, wenn die Differentialrechnung bekannt ist.